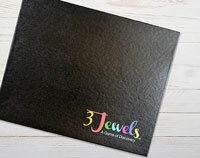 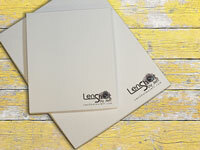 We don't make you pick your logo color from a foil stamp swatch book. 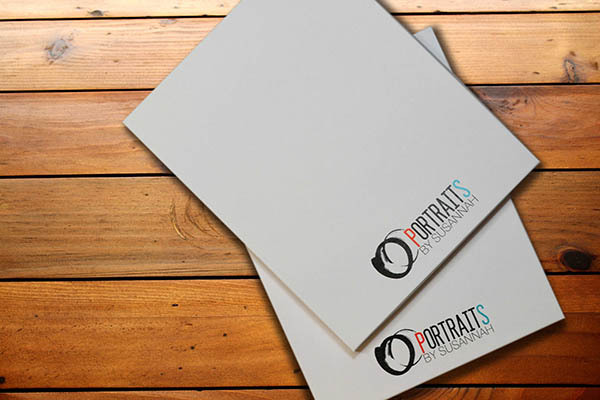 Remember when you chose the colors of your logo? 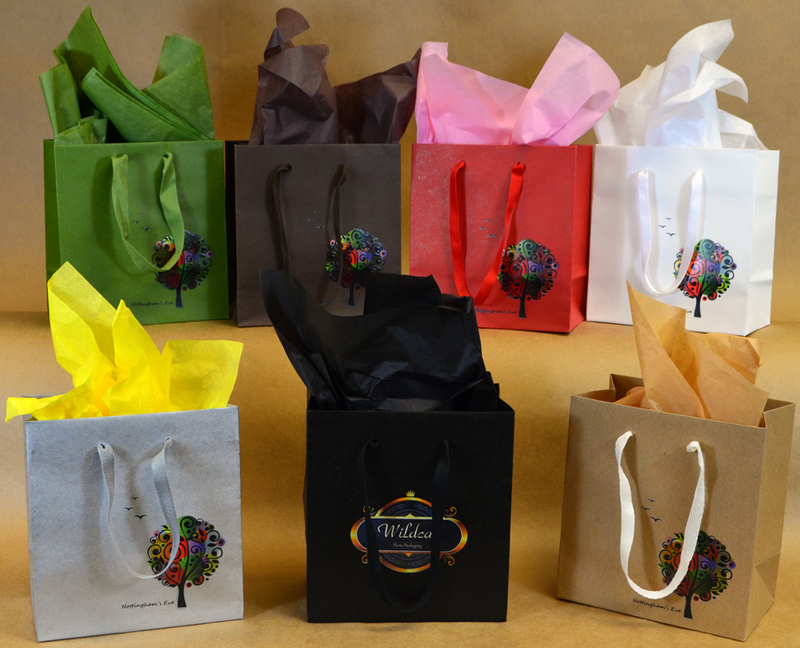 You chose those specific colors for a reason…because they perfectly projected your brand! At Wildcat, you won't have to settle for a foil stamped logo that is the wrong color. 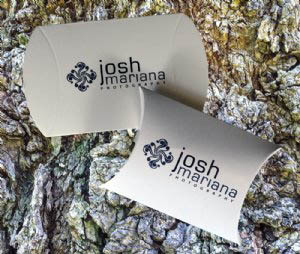 Close isn't good enough for your brand. 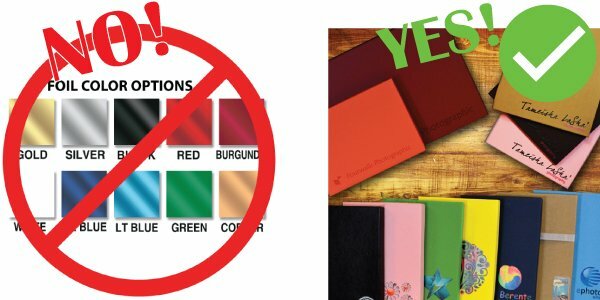 You deserve exact color matching. 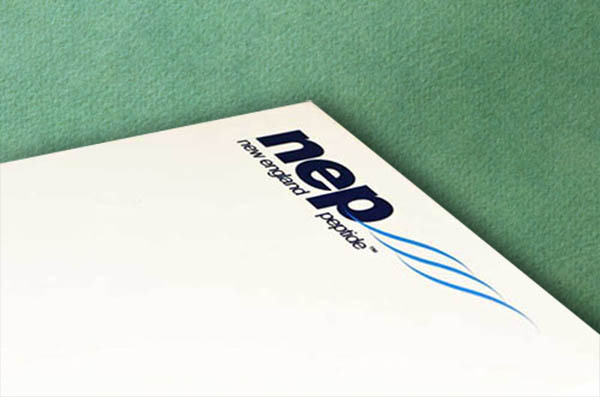 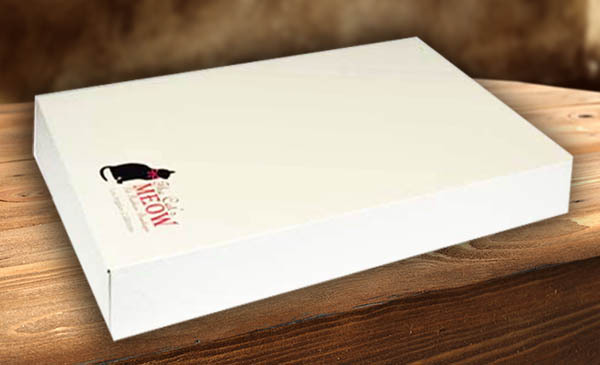 Wildcat will print your logo exactly the way you designed it so you can project your brand perfectly. 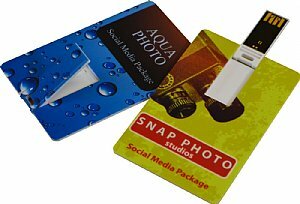 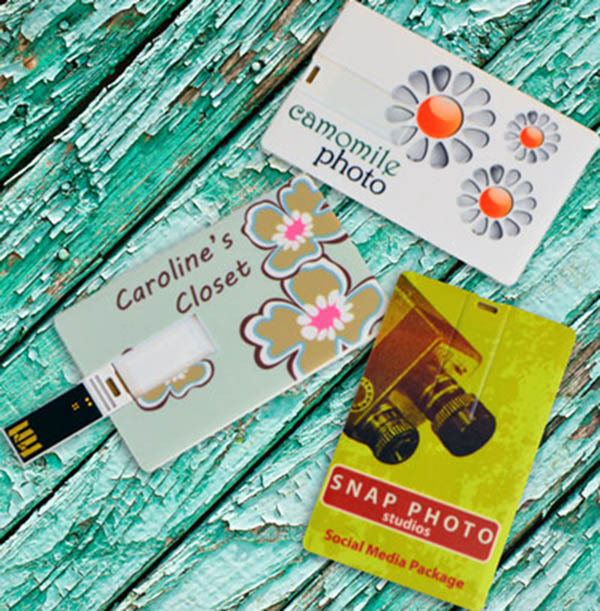 Wildcat Wholesale has developed the industry changing technology that gives you full color images on our stock packaging items...in small case quantities, affordably! 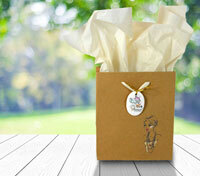 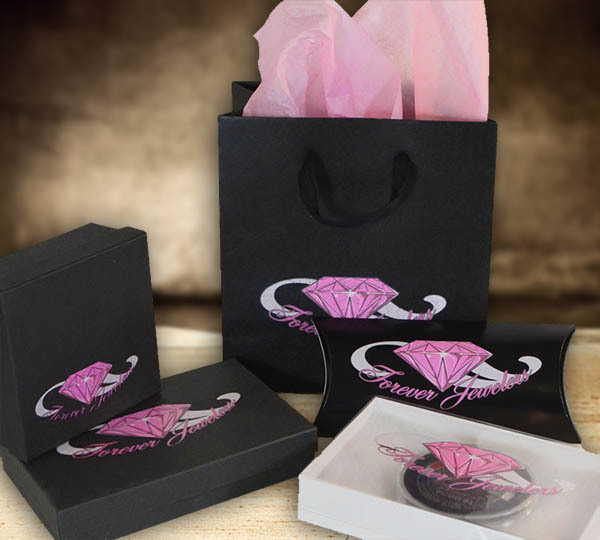 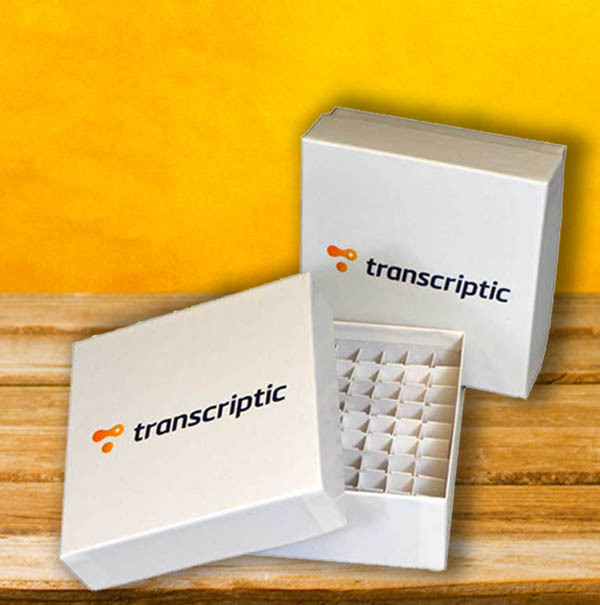 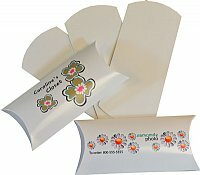 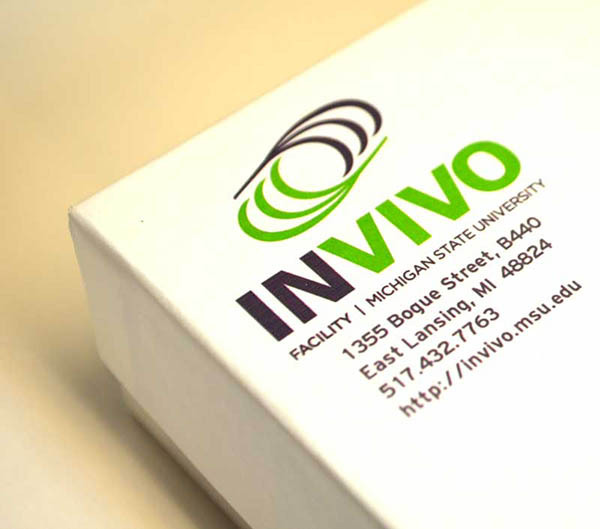 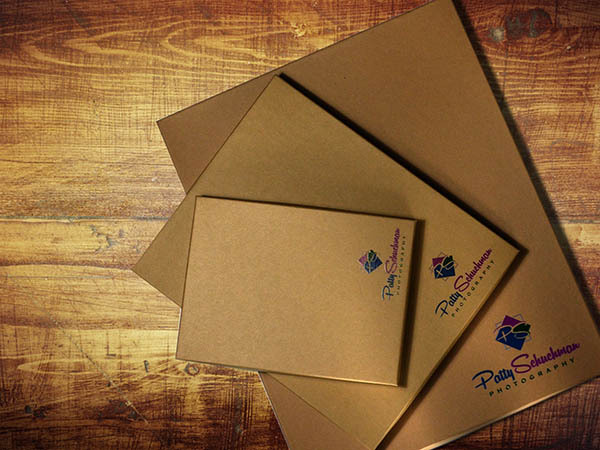 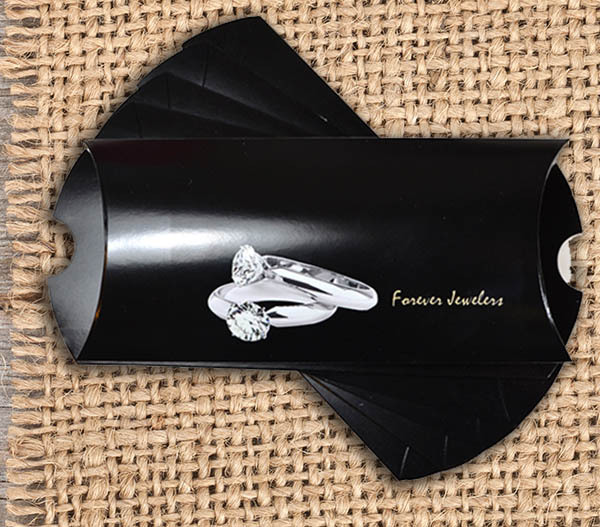 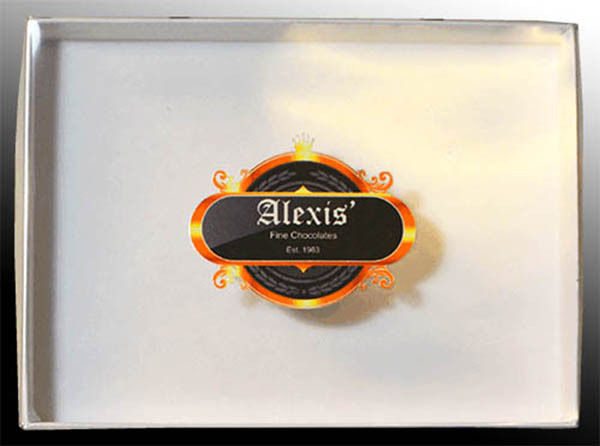 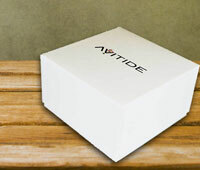 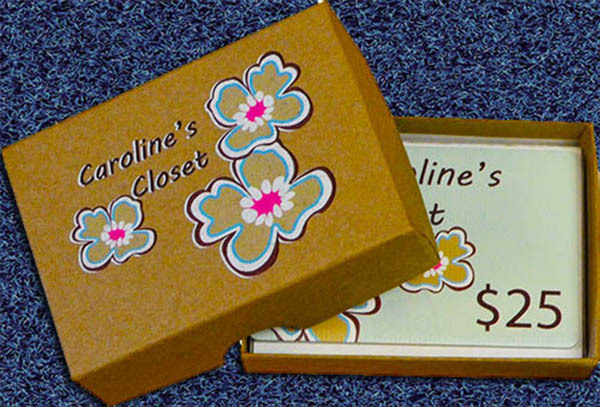 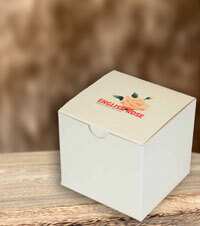 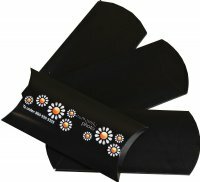 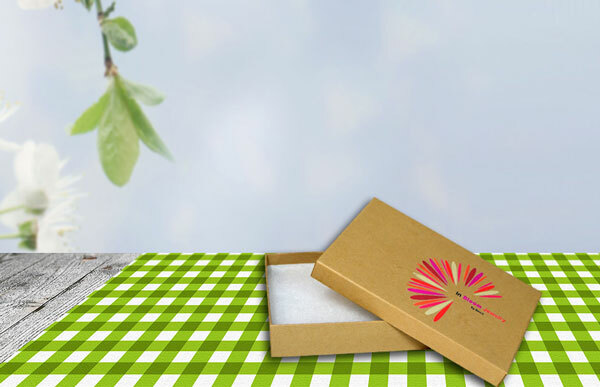 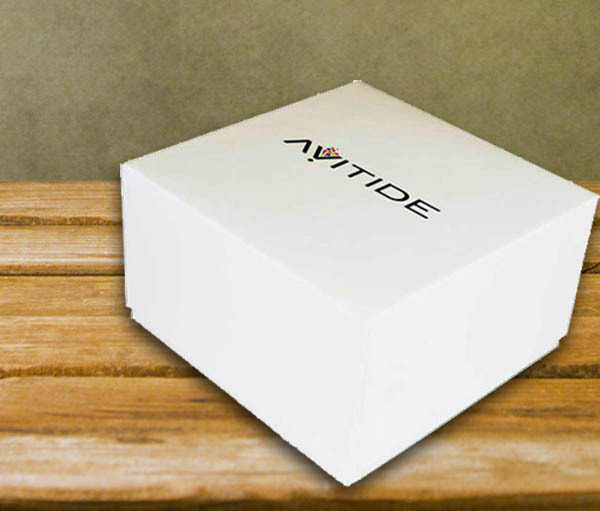 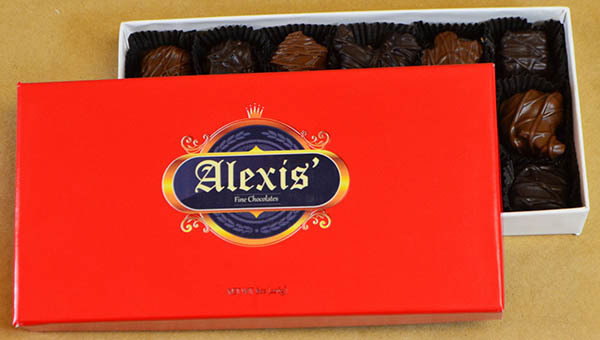 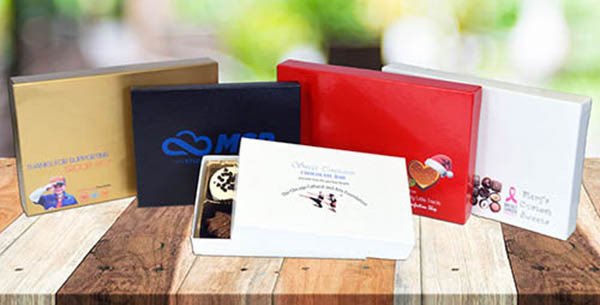 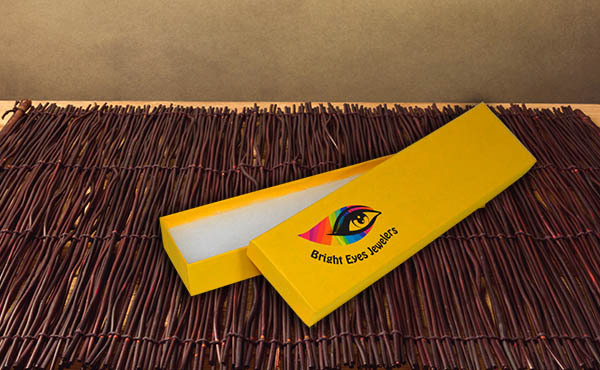 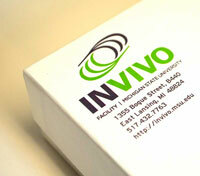 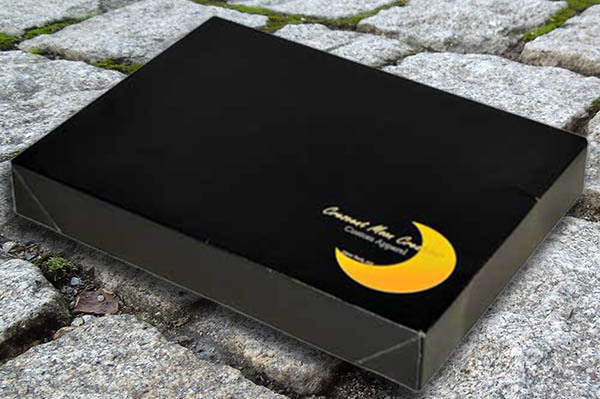 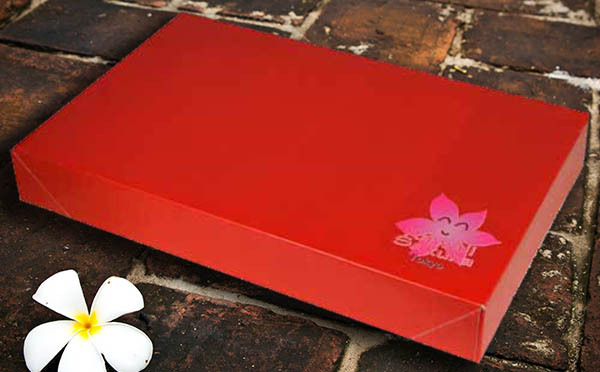 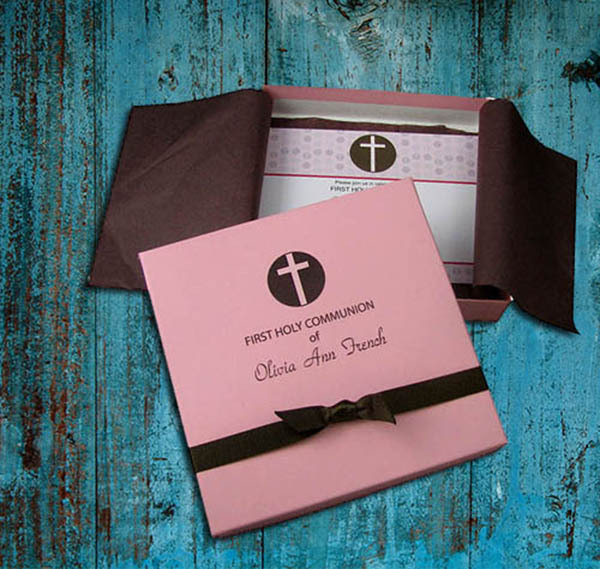 We print our boxes, retail bags, Pillow Boxes, USB Drives, and more. 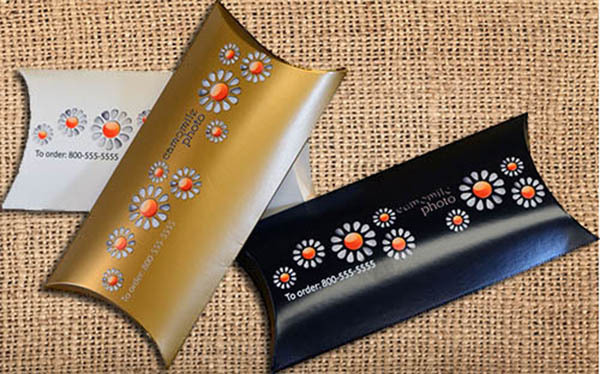 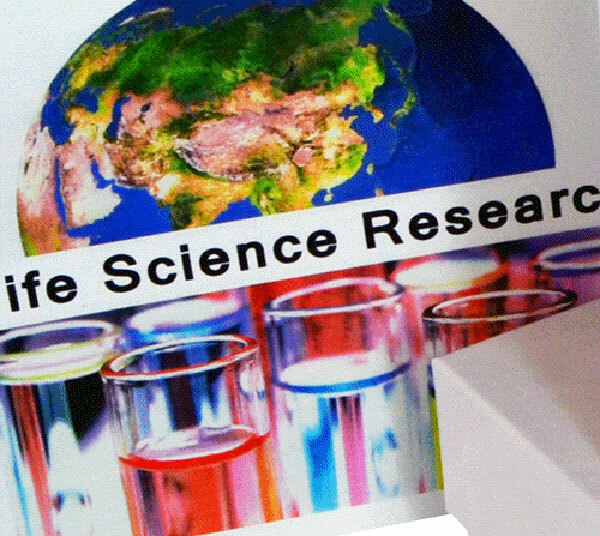 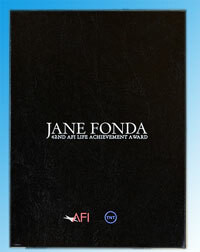 This is NOT one-color foil stamping or laser engraving. 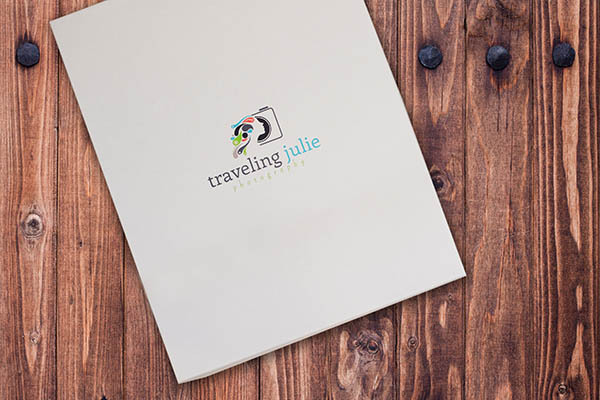 It's full-color, CMYK, process printing + clear ink + white ink. 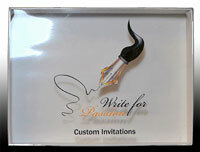 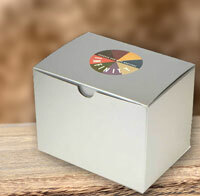 Now you can project your brand through your packaging in ways that were never available before. 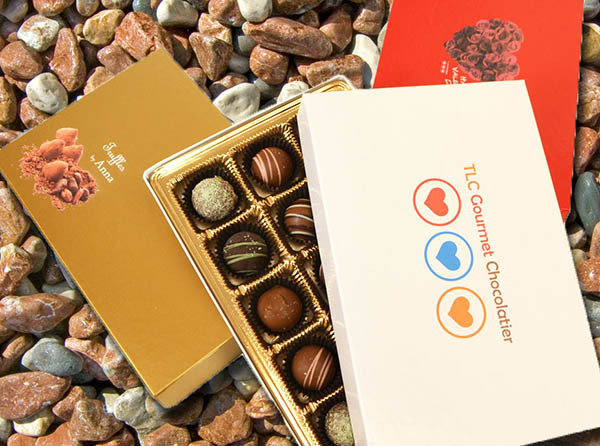 Your options are now truly limitless. 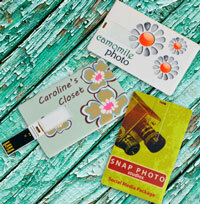 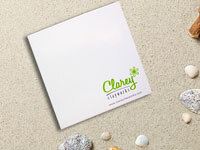 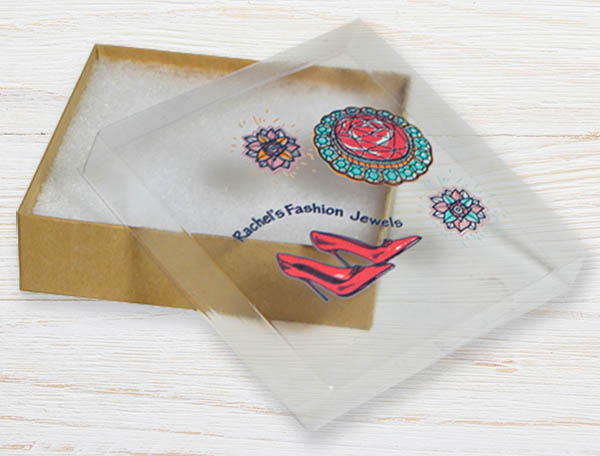 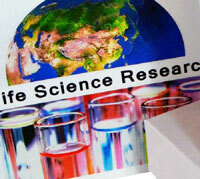 All products have a maximum printable area of 9 square inches. That's 3" x 3", or 1" x 9" or any combination in between. 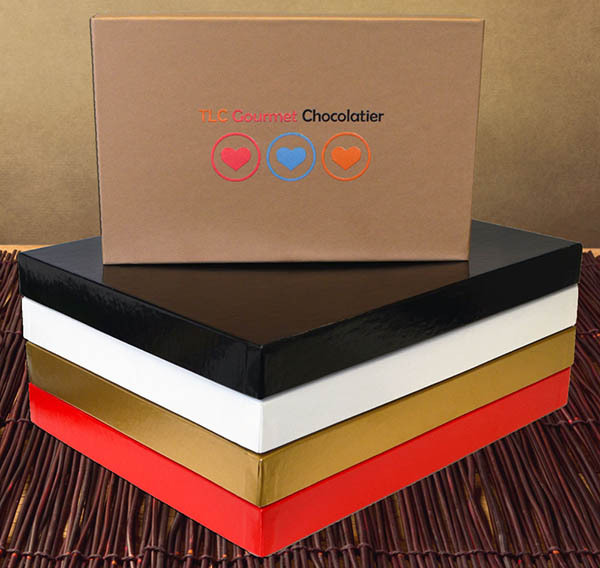 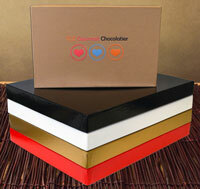 Boxes with your colorful logo printed on them are a great way to add value and project your brand. 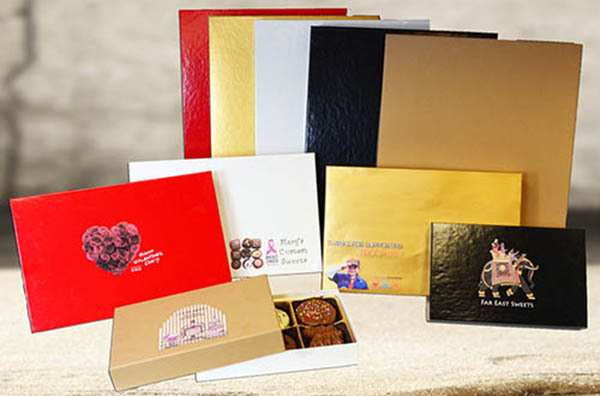 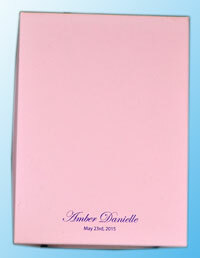 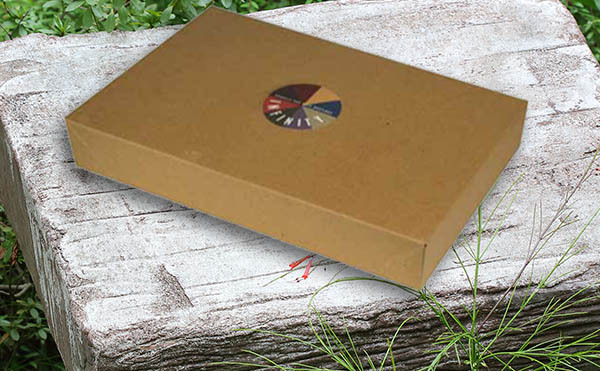 Nowhere else can you purchase small case quantities of full color printed boxes so affordably. 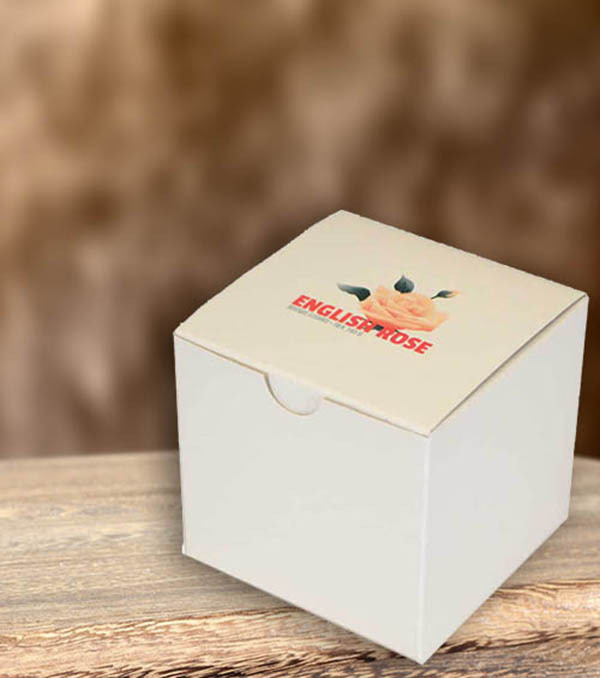 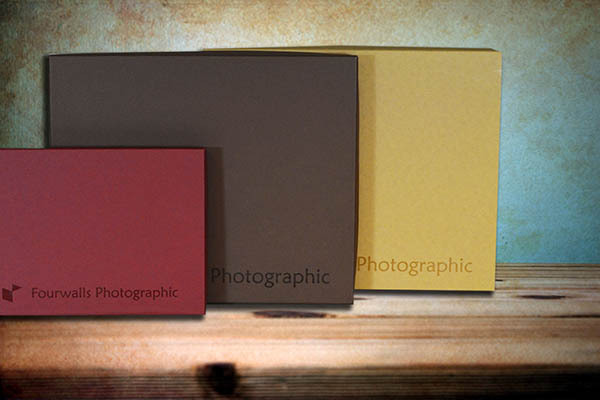 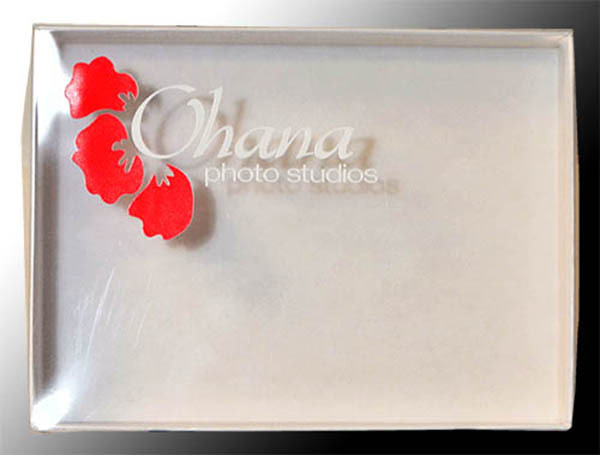 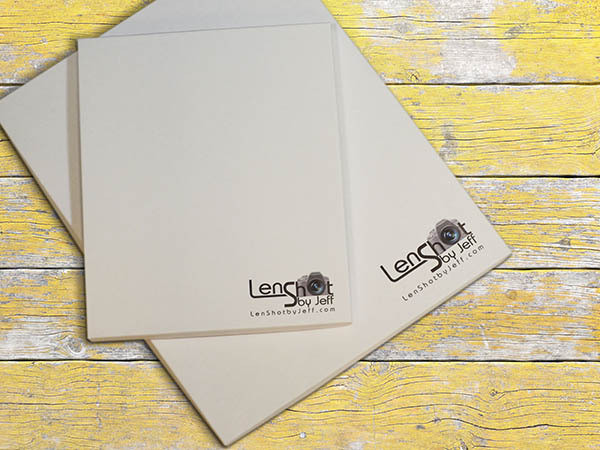 Choose a box size and color, upload your logo, and we'll print your colorful image right on a case of boxes. 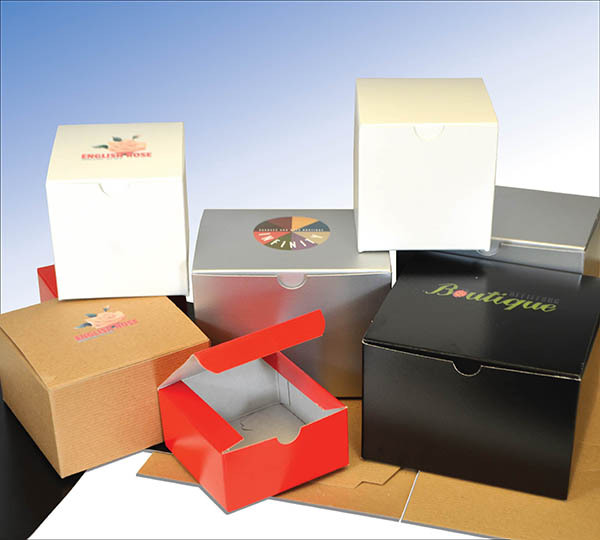 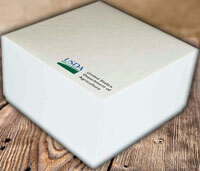 Take a look at these printed boxes from a few of the industries we serve. 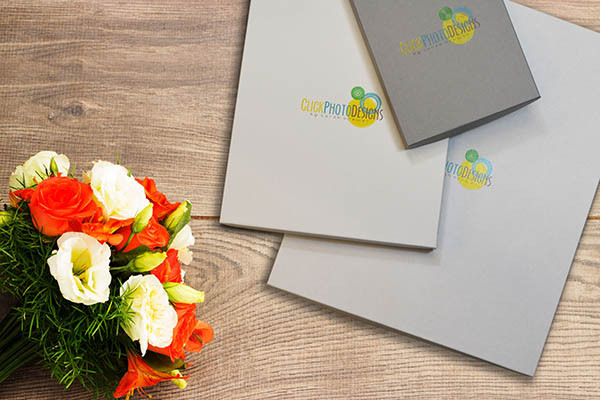 These clients didn't choose their logo colors from a swatch book, and neither should you. 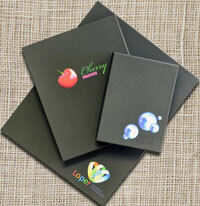 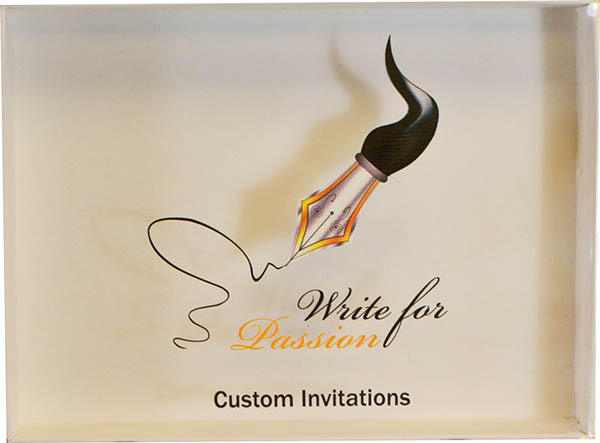 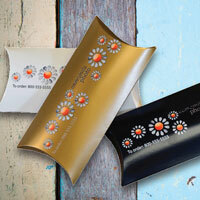 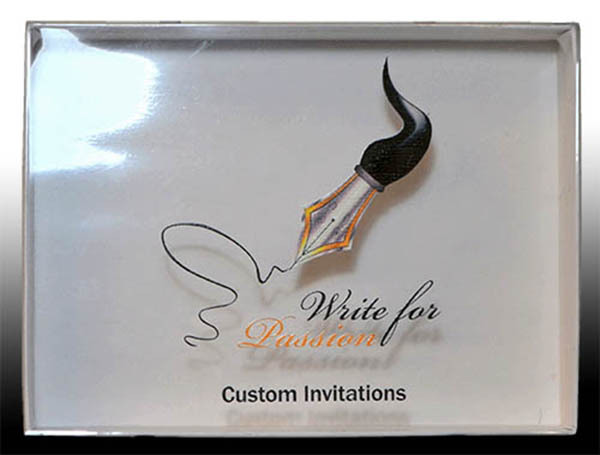 Use your imagination and think beyond 1-color foil stamped logos and laser engraving. 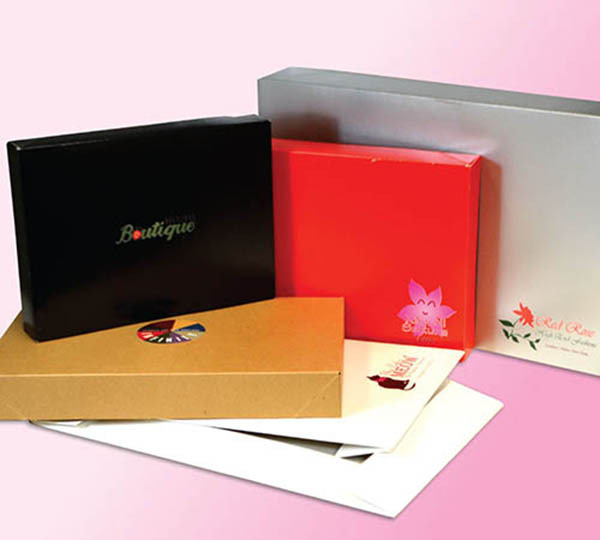 It's time to move your packaging and your brand ahead of the competition. 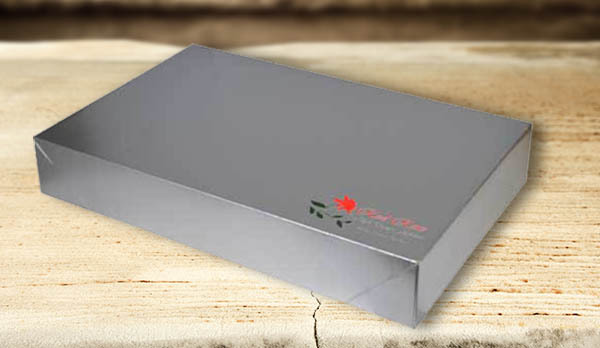 Contact one of our helpful sales associates at sales@wildcatwholesale.com.